After a six year hiatus, the beloved Batman: The Brave and the Bold is coming back. 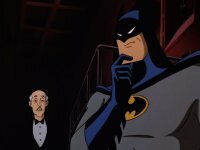 Originally airing on Cartoon Network, the fan-favorite show aired its final episode in 2011, leaving a hole in our Batman cartoon schedules. The show, which saw Batman teaming up with various DC heroes like Green Arrow, Plastic Man, and the greatest Aquaman ever, was known for its bright colors, dry humor, and deep pulls from the DC Universe. Now, IGN is reporting that Batman is back… with Scooby-Doo. Yes, the Caped Crusader will collude with the crafty crew of Mystery, Inc. in an all new adventure, due on DVD and digital January 2018. 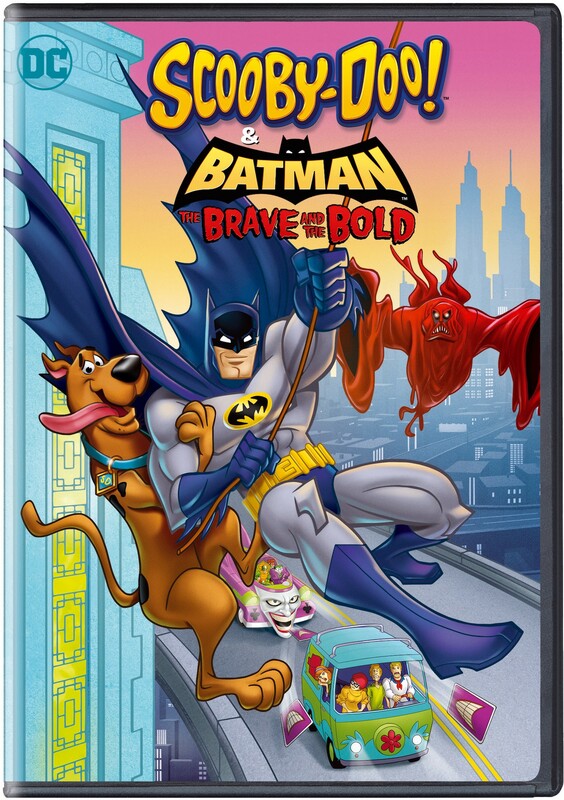 While Batman has crossed paths with Scooby and his gang before, both in the classic “Super Friends” style and on The Brave and The Bold (it had “Weird” Al! ), this is a feature-length adventure and welcome return to this world. Look forward to lots of spooky fun and mysteries, as Batman and the Mystery, Inc. gang are joined by the likes of Black Canary, Plastic Man, Detective Chimp, and yes, the greatest Aquaman ever. With a cast that includes Diedrich Bader as Batman, Frank Welker as Scooby-Doo and Fred, Grey Griffin as Daphne and Black Canary, Matthew Lillard as Shaggy, and Kate Micucci as Velma, this is sure to be one of 2018’s early delights.